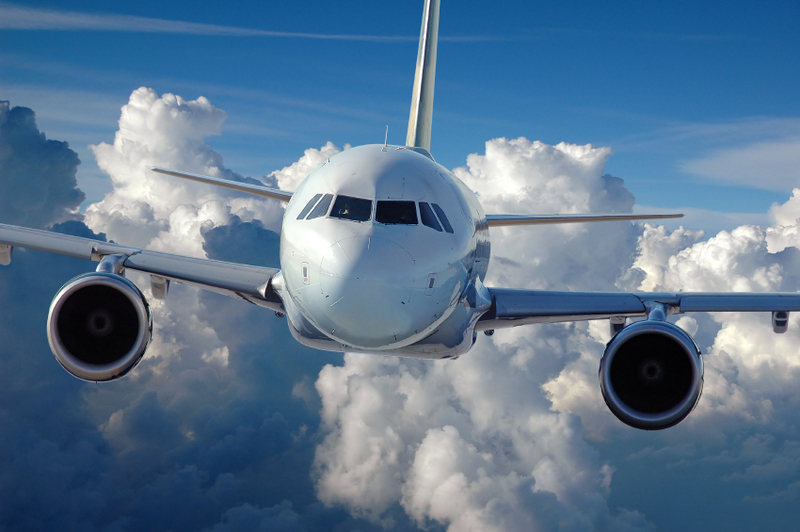 The 2013 decision stems from the FAA looking into its safety regulations the year prior and deciding that it was best to accept public opinion regarding electronic device use during flights. According to page six of the AFA vs. Huerta, “more than a thousand comments were submitted, including one by the AFA,” and the FAA left decisions to a committee it formed to propose changes. At the moment the AFA has yet to comment on the decision.